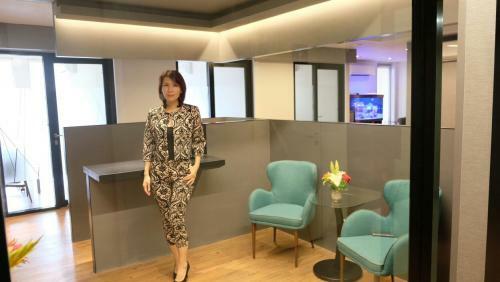 Garden meeting point at 1st and 5th Floor. 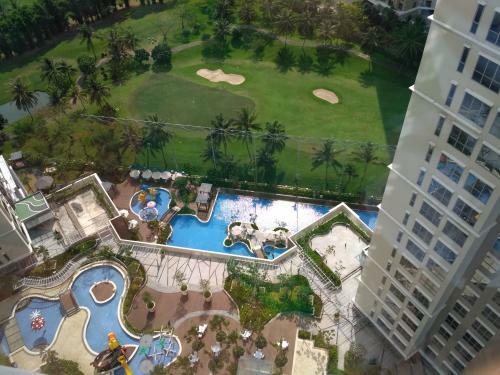 Swimming pool 1st and 5th Floor. 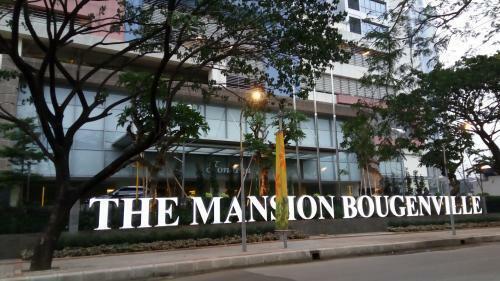 500m to Shopping Centre and Food Place. 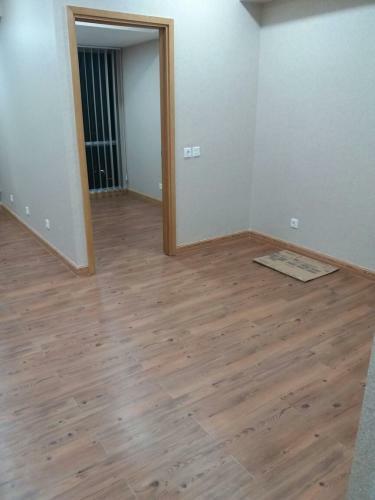 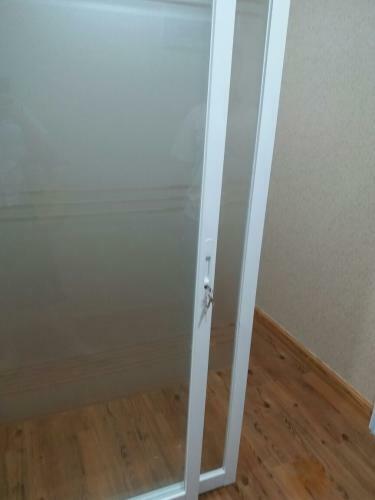 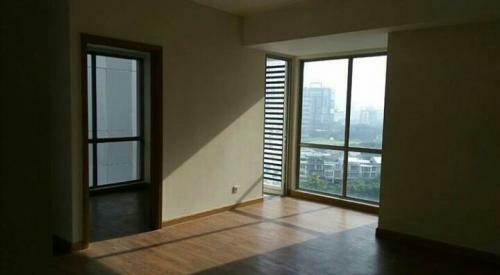 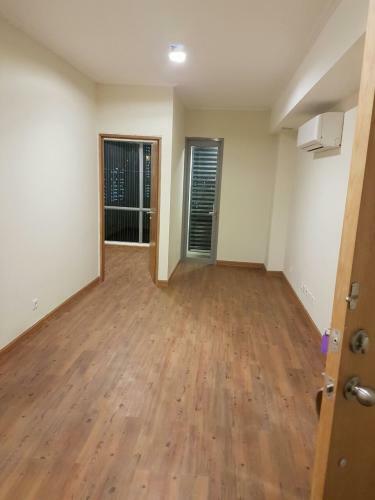 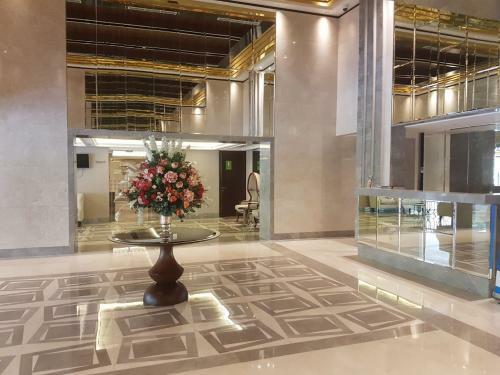 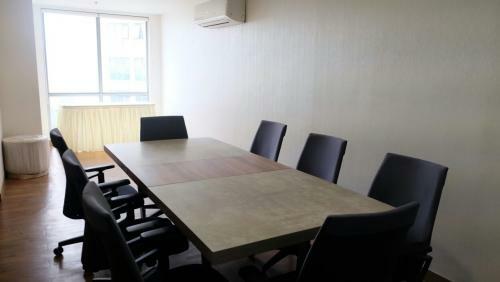 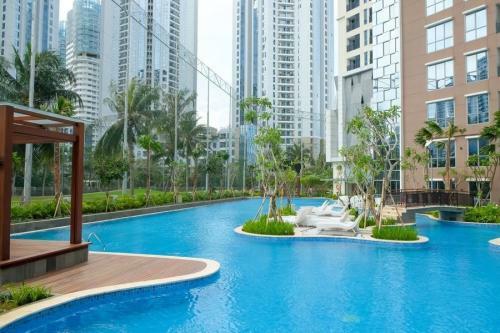 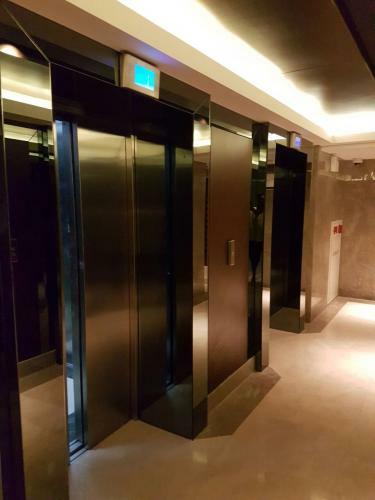 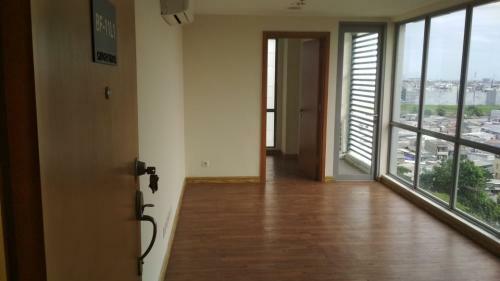 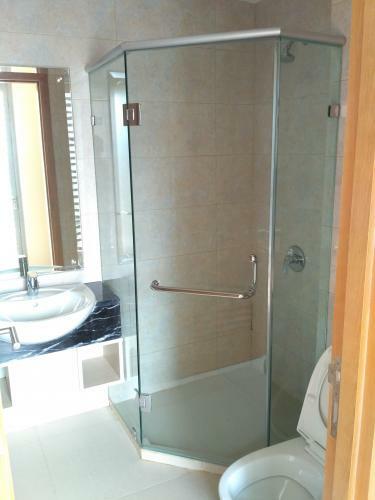 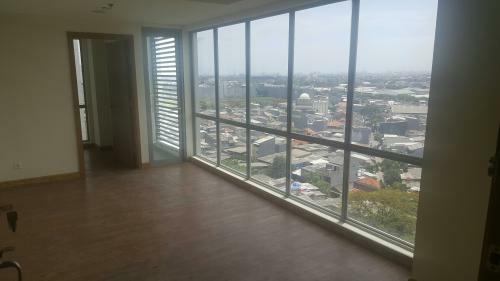 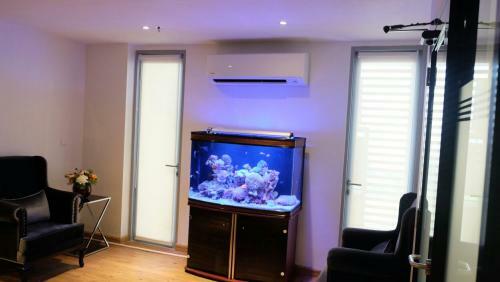 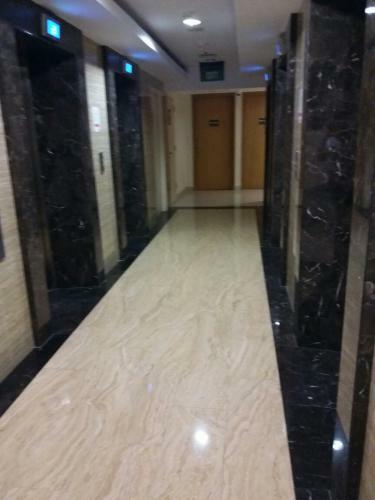 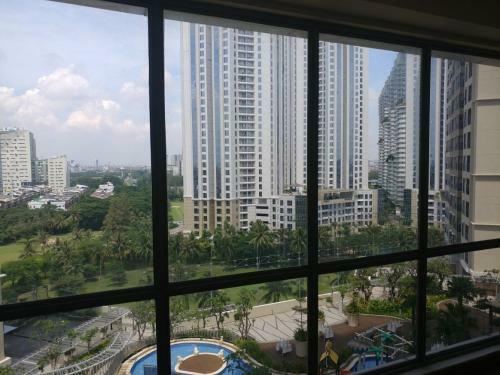 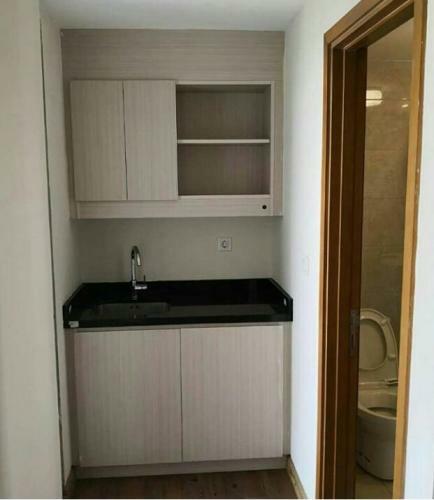 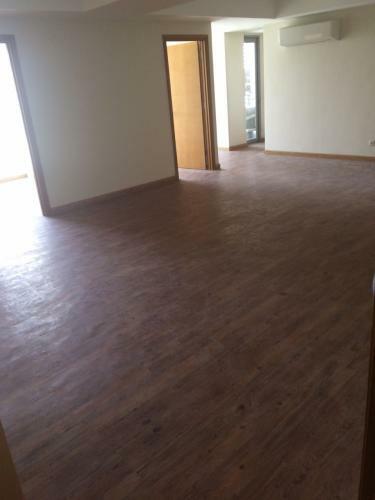 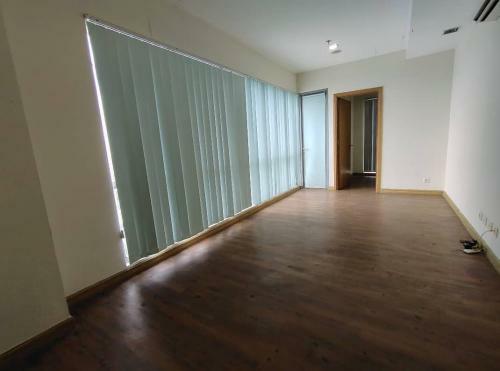 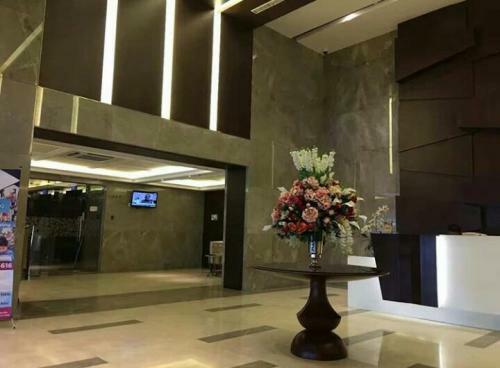 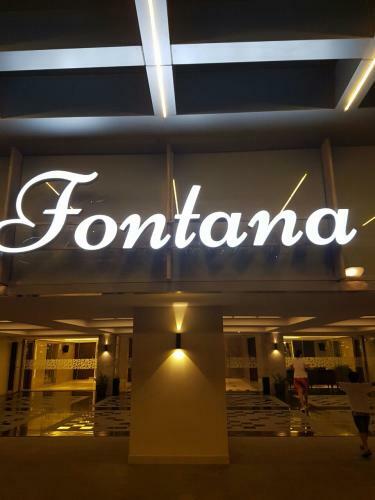 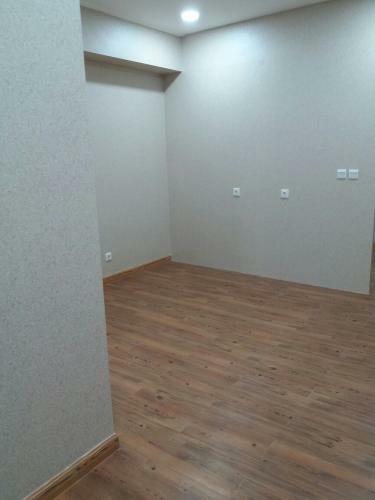 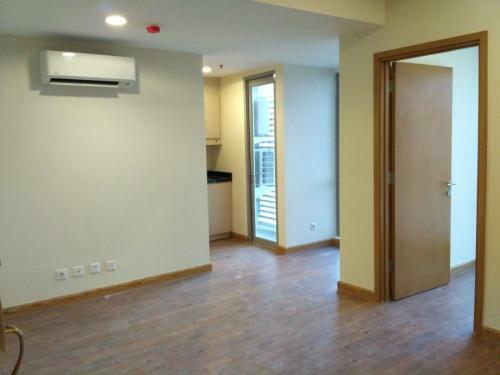 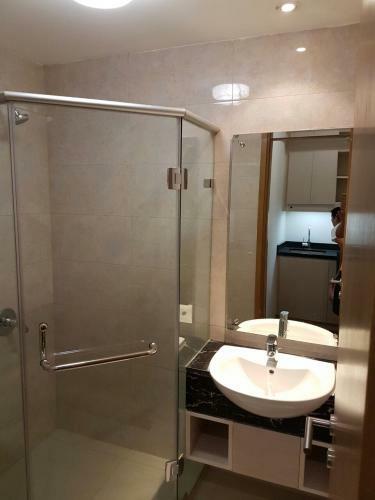 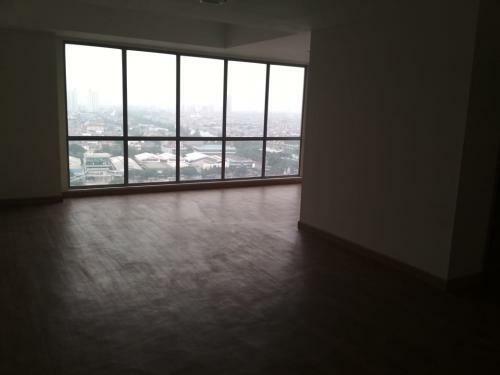 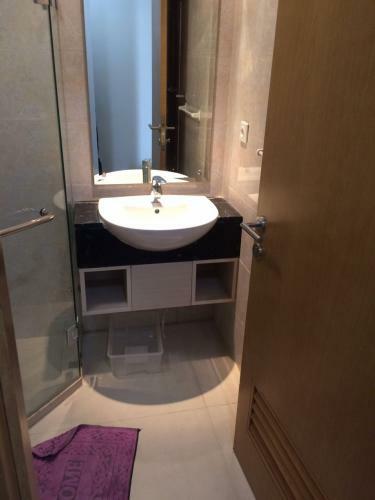 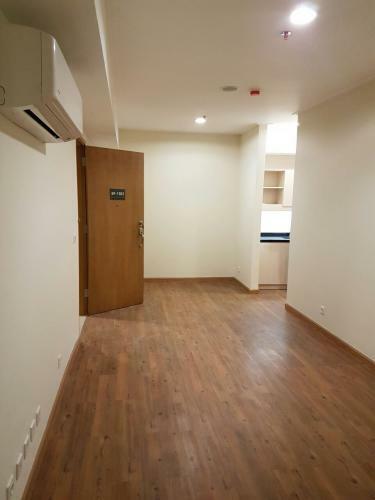 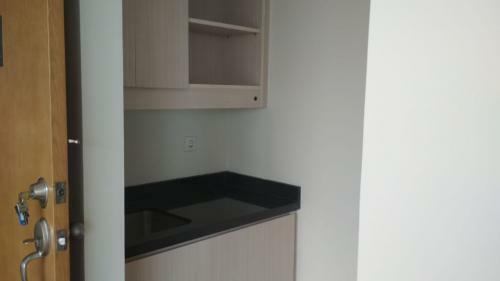 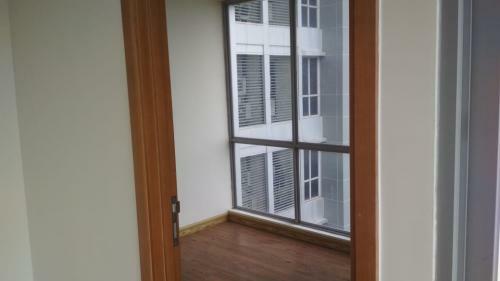 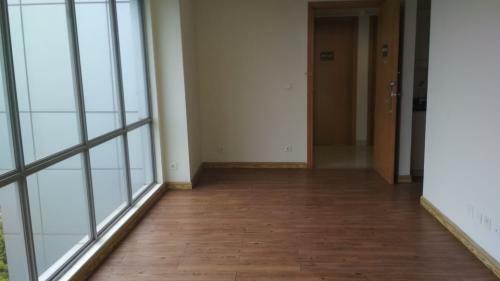 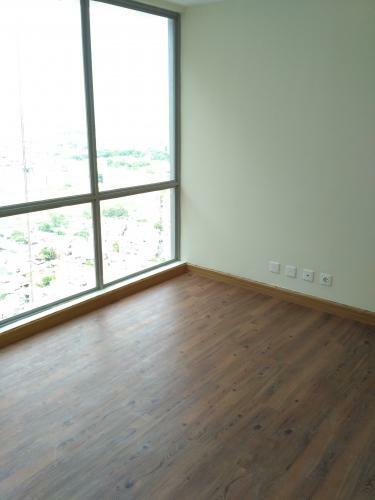 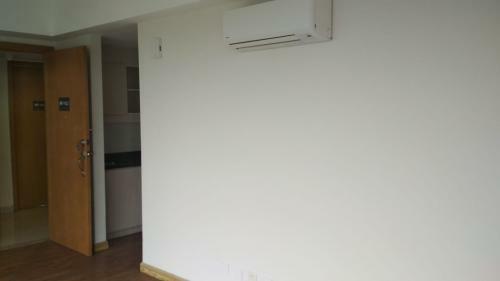 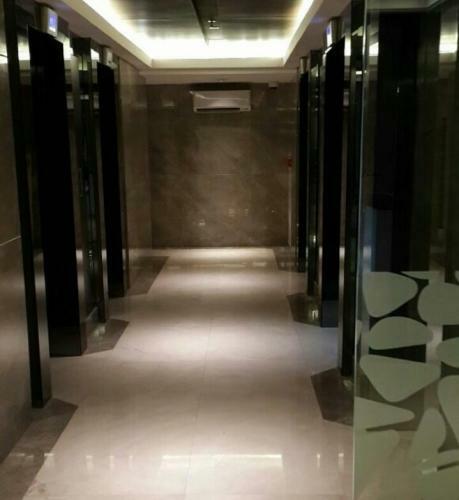 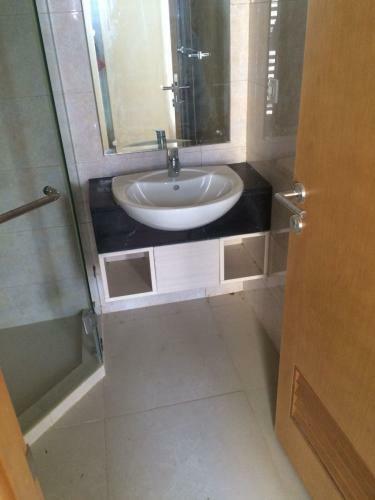 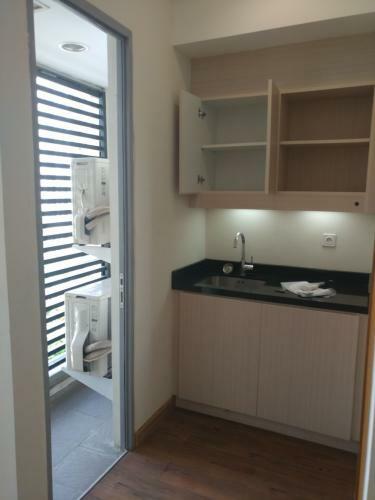 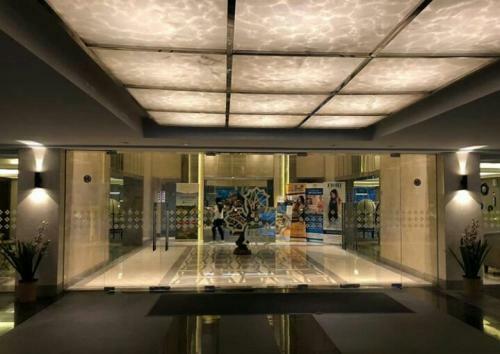 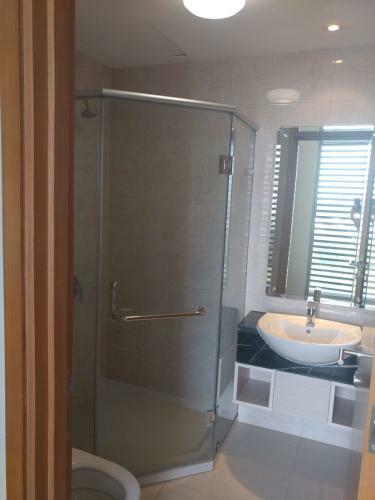 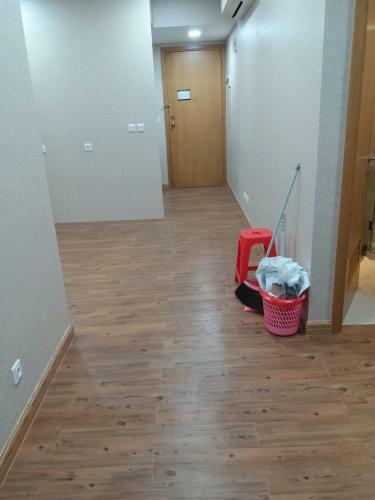 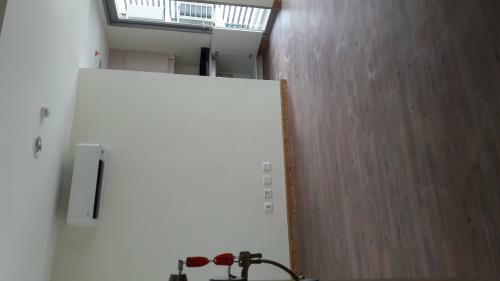 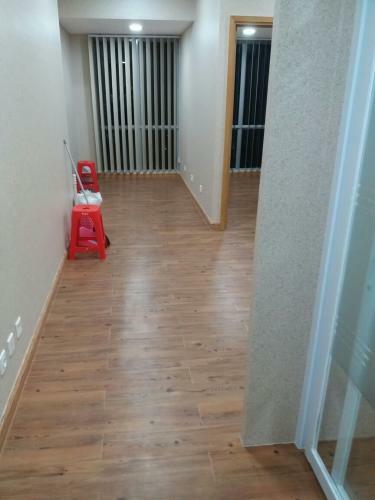 Condition: Disewakan office space baru dan nyaman the mansion bougenvile tower fontana lantai menengah posisi dihook view golf dan kolam renang.Sudah ada AC disetiap ruangan terdapat ruang staff, direksi, pantry dan toilet dalam dilengkapi waterheater,lantai vinil. 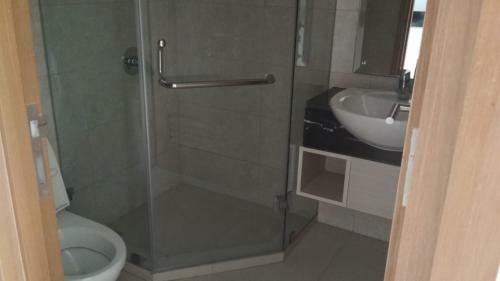 Fasilitas security 24 jam, fitness, kolam renang, sauna, tv cable dan wifi 500 kbps. 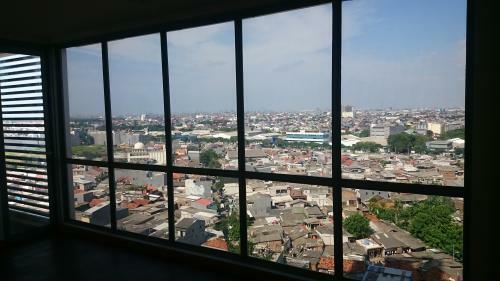 Lokasi strategis dekat pintu exit toll Kemayoran. 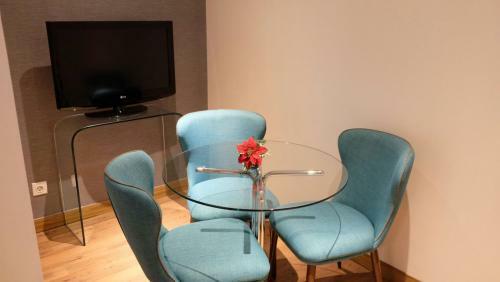 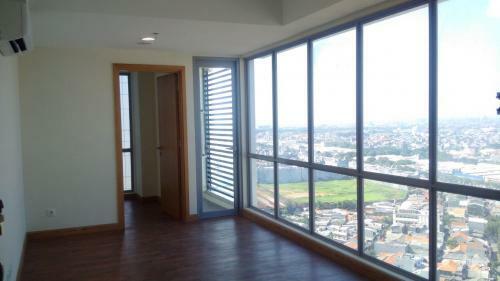 Balcony / Low & High Zone Private Lift / Exclusive Lobby reception / 05 stars service and facilities. 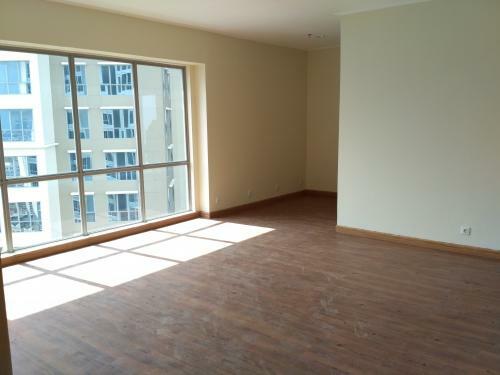 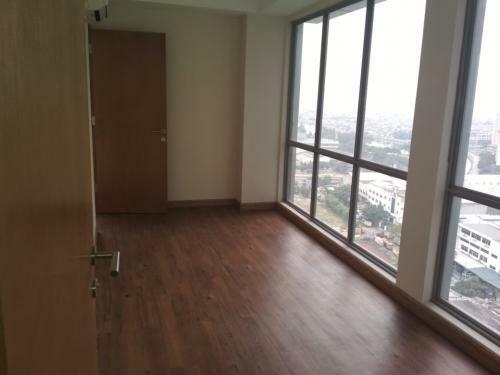 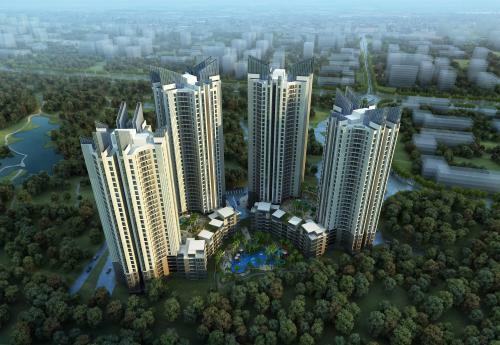 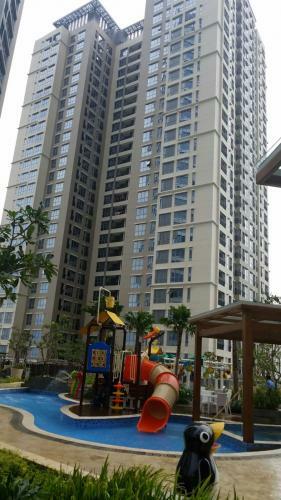 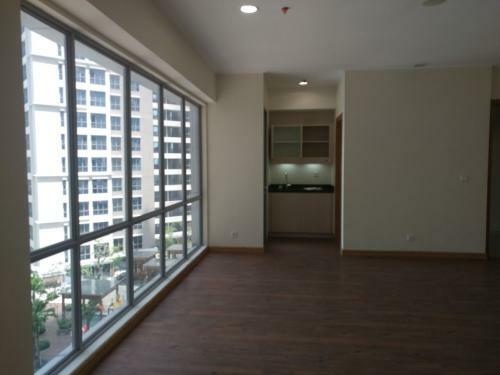 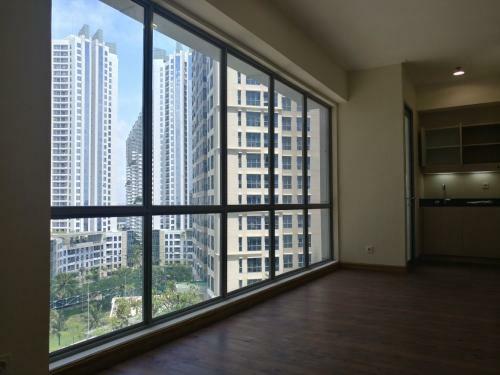 Adjacent with: Food Centrum, Pantry, Toilet, Apartments, Commercial areas and loads more. 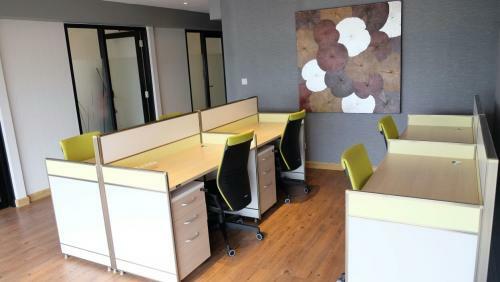 Good use for: Law Firm, Notarial Firm, Beauty Clinic, Doctor (General Practice), Representative Office and Other office use.